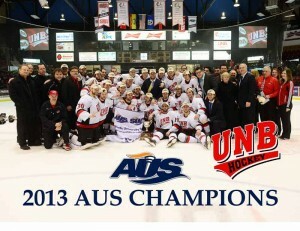 Game 2 of the CIS Nationals Men’s Hockey tournament has completed! 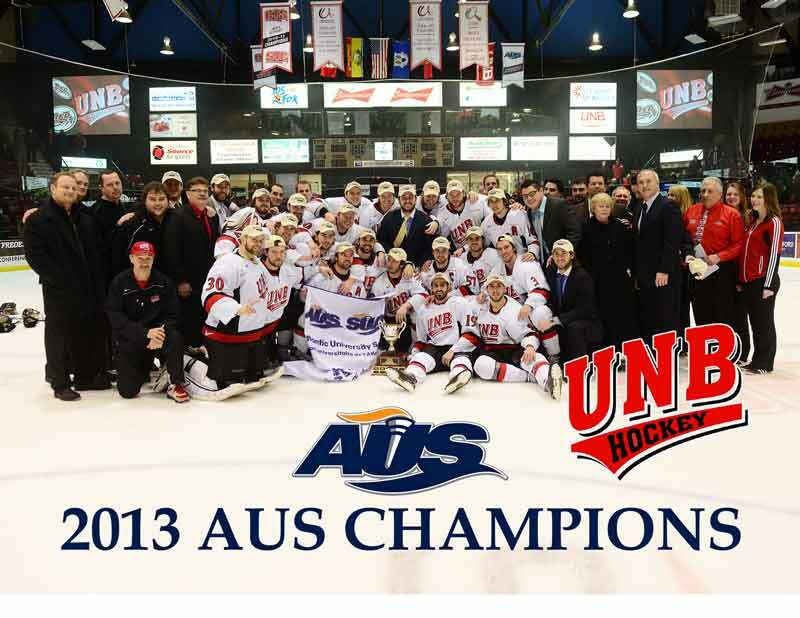 Here’s our broadcast of the game between our very own UNB V-Reds and Saskatoon. Remember: you can find all the games as they happen live on the air and streaming, and archives of all the games on our Sports page.